Hennessy Artistry, “The Global Art of Mixing” will mark its return to the Kuala Lumpur nightlife with its third KL instalment all set to enthral fans on September 18. Promising a colourful blend of music, delectable Hennessy V.S.O.P long drinks and an expected crowd of 800 sophisticated clubbers, the most talked about party in town will this time, be storming Mist Club (Bangsar, KL). With collaborative performances, visual stimulation and new digital interactions, Hennessy Artistry will be back to give KL folks a contemporary clubbing platform that is bold, daring and fresh, culminating in the ultimate blend of urban sounds and cultures that come together through electrifying performances that will leave them awestruck and craving for more – all these in one unforgettable night. Party goers can also look forward to savouring some fresh delectable flavours of four Hennessy V.S.O.P’s signature long drinks – Hennessy Apple, Hennessy Ginger, Hennessy Berry and Hennessy Citrus. On the music front, the Hennessy Artistry party in September promises a never before seen revolutionary clubbing experience through its colourful mish-mash of music artistry and a combination of performers from both local and international acts. Headlining the night is ZE!, a Malaysian electro-pop singer who has made it big in the international stage, having performed across the globe through her performances for Chicks on Speed, Don Rimini, Mickey Moonlight & Afrikan Boy. Currently, she is touring in Europe with world-renowned French DJ / Producer, Joachim Garraud (a producer of stars such as David Guetta, David Bowie, and Kylie Minogue). This loud and brash disco rebel is hugely influenced by Madonna and ZE!’s style has drawn comparisons to Lady Gaga, The Ting Tings, M.I.A. and Santigold. She recently released her latest album, “I Am Glam”. 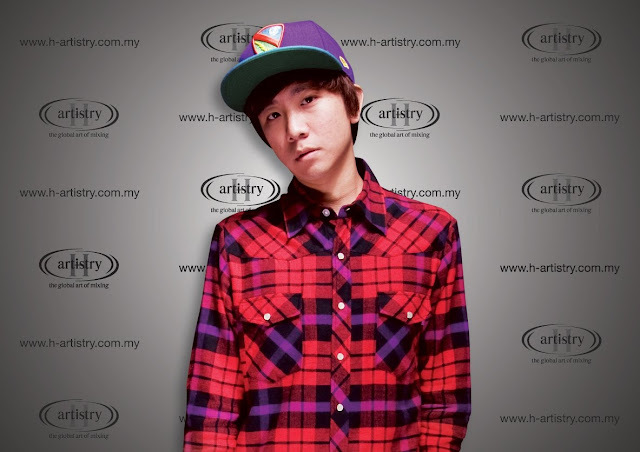 Joining her on the Hennessy Artistry stage is Singaporean extraordinaire, DJ Inquisitive. Besides being a world-class turntablist & battle DJ, he has also rocked clubs and festivals around Asia and Europe, sharing the stage alongside international acts such as Diplo, Steve Aoki, Lady Gaga, The Prodigy, Samantha Ronson, LA Riots and Kaiser Chiefs. A dedicated and extraordinary talent, DJ Inquisitive was also placed fourth at the DMC World DJ Championships (the most prestigious DJ competition in the world). A climatic performance that will have any audience go wild, Inquisitive will be looking to bring the house down with his blend of highly-energetic electro sounds. Revelers can also expect to be blown away by DJ Nesh, one of the top DJs the country has ever produced. He has played alongside DJ Fluke and Nick Toth internationally, collaborated with the Teh Tarik Crew and MC Vandal locally, and is currently the resident DJ at Euphoria by Ministry of Sounds. Expect a busy night on the dance floor as DJ Nesh spins tunes that are sure to keep the crowd at Mist pumped-up and moving. With more than just music reverberating through the club’s walls, Hennessy Artistry ‘The Global Art of Mixing’ is where sights, sounds and tastes find the perfect match. The blending of musical experiences provides the core essence, while Hennessy V.S.O.P long drinks provide the evening’s inimitable spirit to complete the distinct ultimate clubbing experience. A global musical phenomenon, Hennessy Artistry ‘The Global Art of Mixing’ parties also takes place in some of the largest cities around the world which includes New York, Shanghai, Taipei, London, and Los Angeles. Among some of the big names who have performed at these international parties includes, Ne-Yo, Jay Chou, Fall Out Boy, Wyclef Jean, Leona Lewis, Jacky Cheung, and Sammi Cheng. The parties in Malaysia have also been nothing short of impressive. Locally, the event has featured a host of star-studded performers such as Flo-Rida, Fatman Scoop, Shayne Ward, Boys Like Girls, Machi, Lenka, Dominique Tsai, The Ying Yang Twins, and many more. 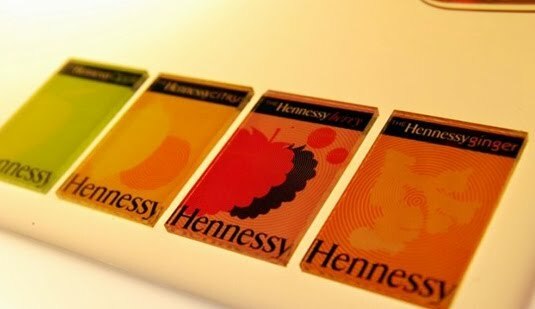 Passes to Hennessy Artistry ‘The Global Art of Mixing’ is by-invitation only. 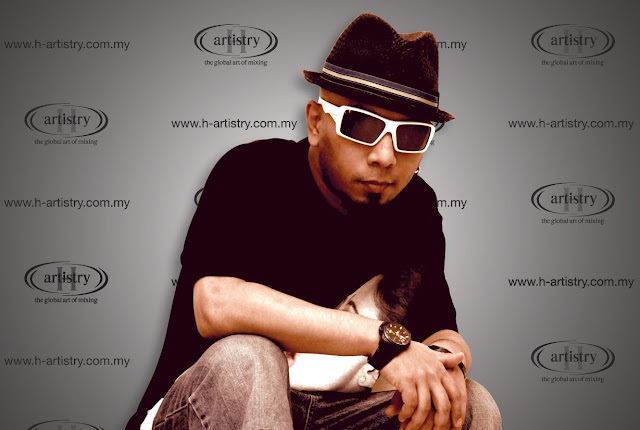 To obtain invitations to the party at Mist Club KL, logon to www.h-artistry.com.my. or follow Hennessy Artistry on Twitter: www.h-artistry.com.my/twitter. The party is strictly opened to non-Muslim guests aged 21 years and above only. ID verifications will be carried out at the door. What are u waiting for, grab a invitation now and see you guys in Mist!